As we’re hitting stores this week to take advantage of the new exclusives (officially) hitting shelves and pegs, Target will be offering $10 off of a $50 Star Wars purchase and $25 off of a $100 purchase via their app* starting on October 7. 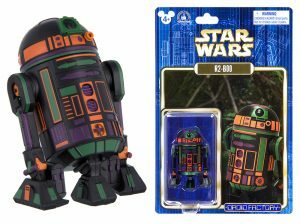 The newest Droid Factory Astromech, R2-B00, is now available to order through the Shop Disney Parks app. It is priced at $12.99 and qualifies for free shipping. Thanks to @4LOMKUSS for the heads-up. Looking for additional ways to save this holiday season? 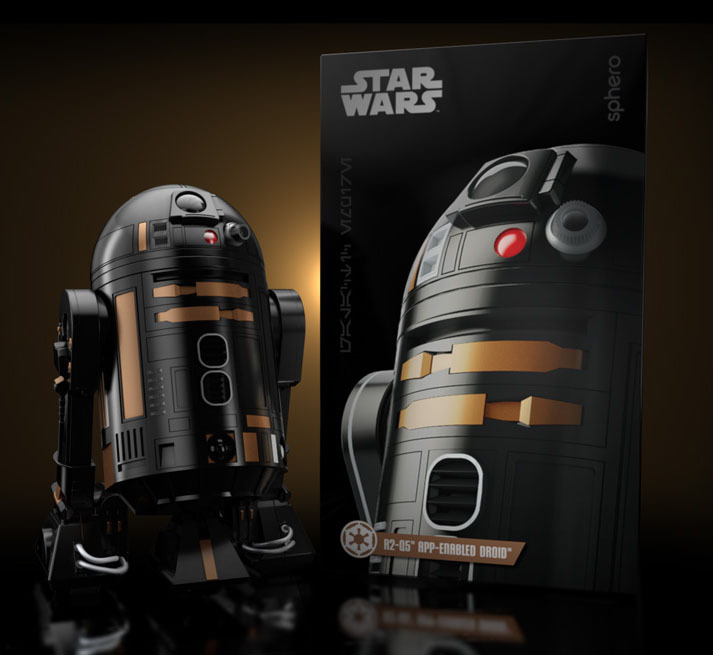 RollaJedi writes in with a tip for saving a few extra credits while shopping at Kmart.